We are reputed among clients for our expertise in the sphere of Property Law. 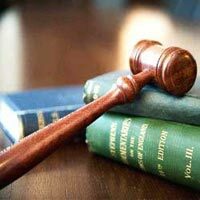 Our team of Property Lawyer in Delhi is well-versed in the rules and aspects of this field, which enables us to offer reliable and sound assistance to our clients. Our Property Legal Advisor have the best interest of the clients in mind and offer consistent support in tasks like preparing the right legal documents etc. We inform our clients about the various laws that are applicable such as stamp duties and registration.